Charter Fishing & enjoy an experience you'll remember. Welcome to Top Catch Charters! 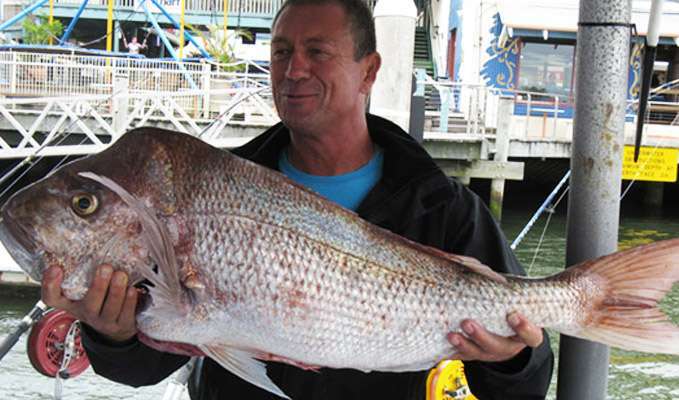 We are a local charter fishing company located in Mooloolaba on the Sunshine Coast, Qld. 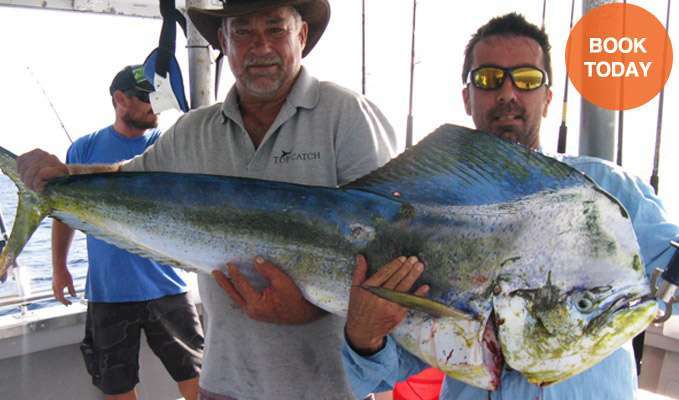 If you are looking for a fishing adventure, Top Catch Charters Sunshine Coast has everything you need. The experienced crew, led by local owner, operator, skipper and professional fisherman, Trent Sammon, can’t wait to take you off shore to experience the Sunshine Coast’s clear waters, great reefs and the abundance of deep see pelagic and reef fish. Top Catch Charters caters for any level of angler, including children, on a variety of half day, three quarter day or full day fishing charters. You’ll jump on board the 14 metre Harriscraft vessel Nautic Boy at Mooloolaba and head out to fish the waters from Caloundra to Noosa. You’re in the best hands with Top Catch Charters’ owner and skipper Trent Sammon. An experienced skipper with exceptional knowledge of the local area. 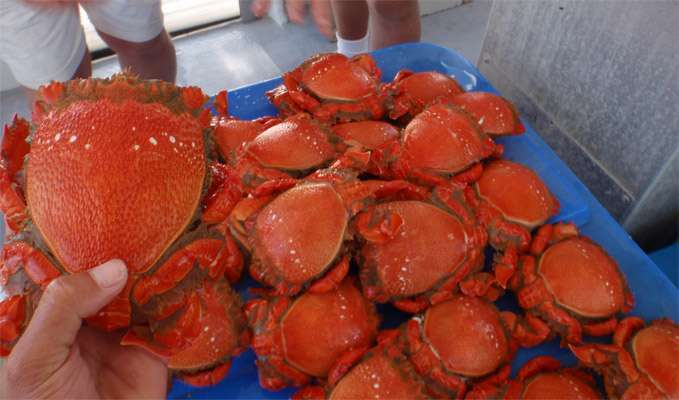 Top Catch Charters also provides you with a crabbing experience. On the way out to your fishing spots, it takes about 10 minutes to set the crab traps. 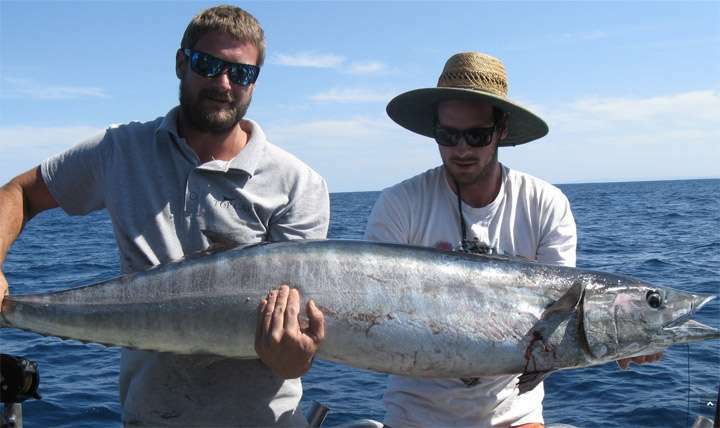 Top Catch offer half, three quarter and full day fishing charters. We will take you on an enjoyable and memorable day on the water. to help you hook your own “Top Catch”. Had a awesome day out on the water, couldn't have asked for better service from Trent and James,got us hooking some excellent fish with so many different species as well with many keepers,definately a 50th birthday my father and friends will remember. Just like to say a huge thank you, our crew had a great day and all asked to say thanks to the team. We will be back for a full day soon. Thank you for the way you looked after our son much appreciated. Contact Us for the best charter fishing experience on the Sunshine Coast and hook your own Top Catch today!